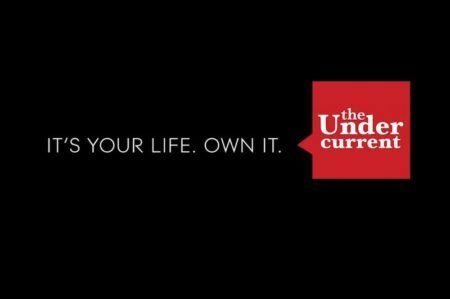 The Undercurrent is happy to feature this guest post by author Aengus Song. Many today are worried that the liberal West is drifting further and further away from the Enlightenment ideals that historically have distinguished free societies from authoritarian societies. Under contemporary Western governments, people are granted wider personal liberties—such as sexual and intoxicatory liberties (the freedom to indulge in the use of drugs). But their core economic and intellectual liberties—their right to use their wealth as they wish and their freedoms of expression—seem increasingly at risk. Compulsory social welfare programs, such as the Affordable Care Act, nibble away at citizens’ financial prerogatives, while the political correctness culture on campuses threatens to burn through the firewall of the First Amendment. Like monsters in some Hollywood horror movie, the forces assailing the ramparts of liberty seem relentless and somehow irresistible. What is the origin of these forces, many wonder, and why do they seem so potent? Nothing appears more surprising to those who consider human affairs with a philosophical eye, than the easiness with which the many are governed by the few….When we enquire by what means this wonder is effected, we shall find, that, as Force is always on the side of the governed, the governors have nothing to support them but opinion. Hume’s observation points to a profound truth about human beings and their societies: they have primarily been ruled by thoughts, by “opinion,” by ideas, rather than by brute force. This implies that when a free society finds itself assailed by cultural and political monsters it should look first into the lairs of monstrous ideas, monstrous intellectuals, and monstrous intellectual institutions for the source of the forces that threaten it. Religion was the source of the first ideas and ideological institutions that undermined human freedom. Early authoritarian dogmatists were theists who espoused the existence of a god or gods and then asserted that only gods and their human representatives had a right to control human beings, human wealth, and human politics. Later authoritarian thinkers, most notably Plato, and later still, philosophers like Descartes, Kant, and Hegel, secularized and/or semi-secularized what were fundamentality religious arguments, most likely to piggy-back intellectually on the rising prestige of secular science. These secularized re-workings of ancient theocratic dogmas were eventually manifested in secular authoritarian political doctrines like Marxism and fascism. 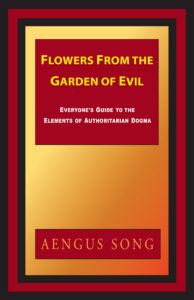 Aengus Song’s latest book is Flowers From the Garden of Evil: Everyone’s Guide to the Elements of Authoritarian Dogma, available through Amazon. But authoritarian doctrines, whether theistic or secular, haven’t come to dominate the world’s political cultures simply because they’ve been persistently advocated by clever theologians and philosophers. Rather, proponents of authoritarianism have created great institutions of ideological propagation, such as state churches, state schools, state journalism, state science, and state art. Such institutions drown out competing ideas and envelop vast numbers of people in a matrix—an intellectual womb—of authoritarian dogma. But do we in the West really have reason to fear the erosion of our freedoms by the influence of authoritarian theologies, ideologies, and propaganda organizations? After all, our society is not subject to the mind-control machinery of an authoritarian state. Yet if Hume is correct, and the principal agency that determines the political course of a society is that of “opinion,” then should we not examine our society’s opinion-shaping agencies for the source of the forces that increasingly seem to constrict our liberties? 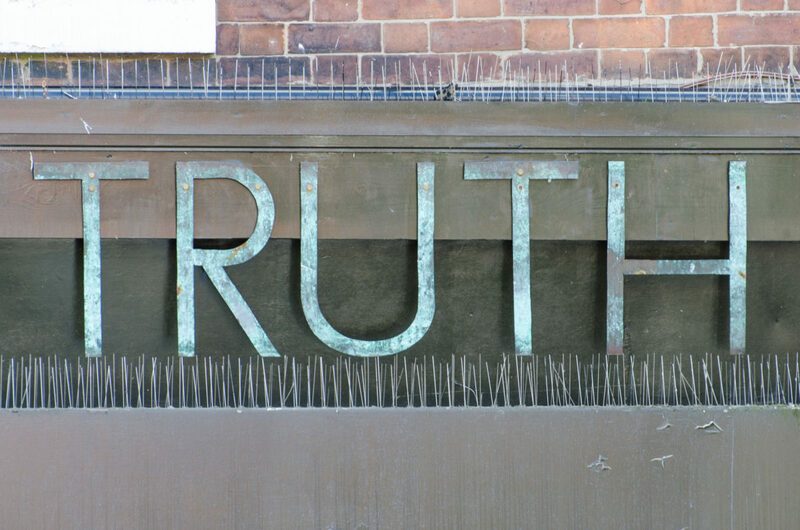 In the contemporary West, the principal institutions that shape opinions and disseminate ideas are the secular, public, and government-funded schools. These are the great intellectual wellsprings from which ideas flow into the minds of present and future newspaper editorialists, broadcast news producers, Hollywood scriptwriters, songwriters, scientists, politicians, teachers, jurists, and so on. But the question then arises: Why would our freedoms be eroding if our opinions are being shaped in our as yet still relatively free society’s schools? Perhaps it is because these schools themselves are subverting the opinions upon which free societies are based. 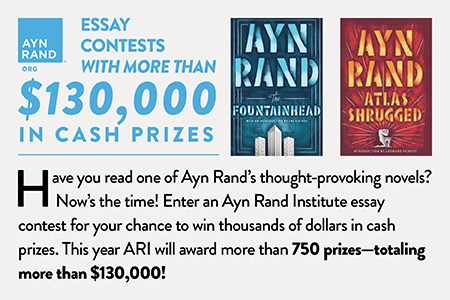 But what is it about the contemporary academic environment, and the public schools in general, that could possibly inspire a disposition toward authoritarianism, and an antipathy toward liberalism? Is there something about the very nature of our public and publicly subsidized private schools that inclines their administrators and instructors to oppose their fellow citizens’ most fundamental rights and liberties? This writer would like to propose that there is indeed something elemental about the nature of public and publicly subsidized schools that should never be forgotten: They are dependent for their financial sustenance upon government subsidies that are forcibly extracted from the citizenry. As political scientist C. Bradley Thompson has noted, “The public school system is a government-created, government-run monopoly that fills its classrooms with tens of millions of students through compulsory attendance and truancy laws and that pays for its operations with money coercively taken from American taxpayers.” And like our K through 12th-grade schools, our universities and colleges, too, have, in the words of University of Chicago finance professor Luigi Zingales, become “the most subsidized industry of all”: heavily, or all but entirely, dependent upon government subsidies for their maintenance. But a foundational principle of free societies asserts that economic relationships between people must always be voluntary, and may never rightfully be coerced. This principle is itself a logical implication of deeper tenets of liberal political philosophy that guarantee individual liberty by affirming the individual’s authority over his life, and over the products of his labor. So when public educators are granted the privilege of forcing other people to pay their salaries and purchase their services, as they do when they are subsidized, they become financially incentivized to oppose not only those specific philosophic principles that establish people’s essential economic rights, but all of the underlying philosophic principles upon which free societies are established as well. And this, all but certainly, is the reason why so many people are abandoning the liberal “opinion” upon which the West’s free nations were originally erected. Because our subsidized educators seem to have determined that the principles upon which free societies are grounded are a danger to their privileges, they are using the most powerful institutional instrument for the shaping of public opinion imaginable, the classrooms and lecture halls in which the minds of young citizens are molded, to agitate against the concepts that sustain people’s belief in liberty as a political value. Aengus Song is an independent philosopher who writes and lectures to inform his fellow citizens about authoritarian ideas. His recently published book “Flowers From the Garden of Evil: Everyone’s Guide to the Elements of Authoritarian Dogma” is available for sale on Amazon. 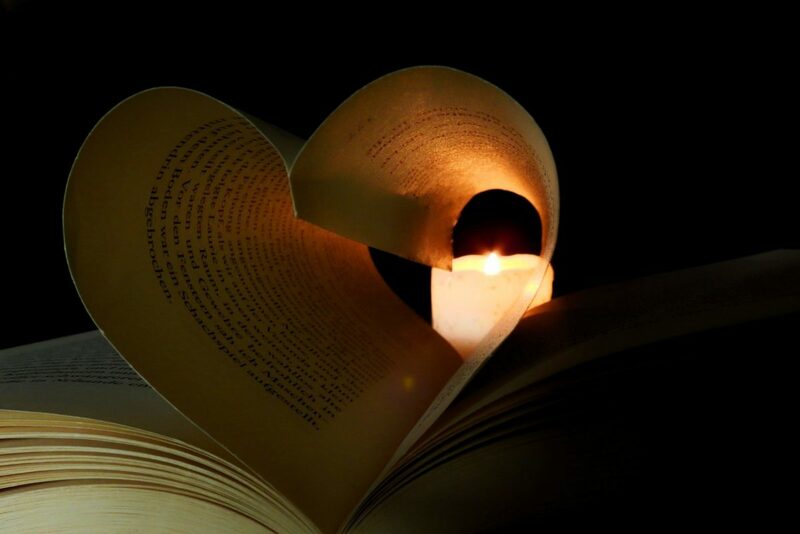 Creative Commons licensed image courtesy of Flickr user Plashing Vole.